High coverage of mature vegetation at delivery means short establishment time, high success rate and immediate benefits. 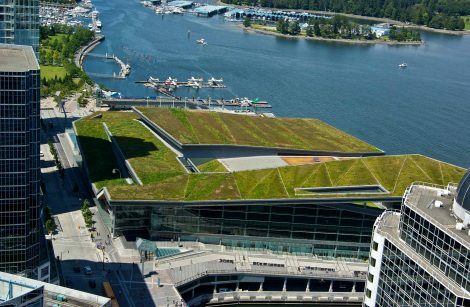 High-performing, economical, lightweight roof coverings, offering extremely low maintenance and many design options. 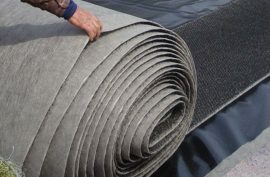 Local farmers grow pre-vegetated mats, with healthy, mature plants suitable for local conditions. You see greenery and energy savings as soon as they’re rolled into place – and because the plants don’t travel far, you save transportation costs and reduce your carbon footprint. 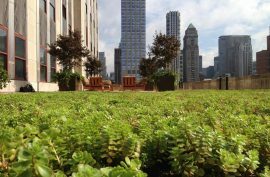 Thin and lightweight, our pre-vegetated mats are perfect for retrofits. At full saturation, these all-in-one systems can be only 49kg/m2, so existing buildings can be converted easily, installing an environmentally friendly roof without extensive engineering or construction modifications. 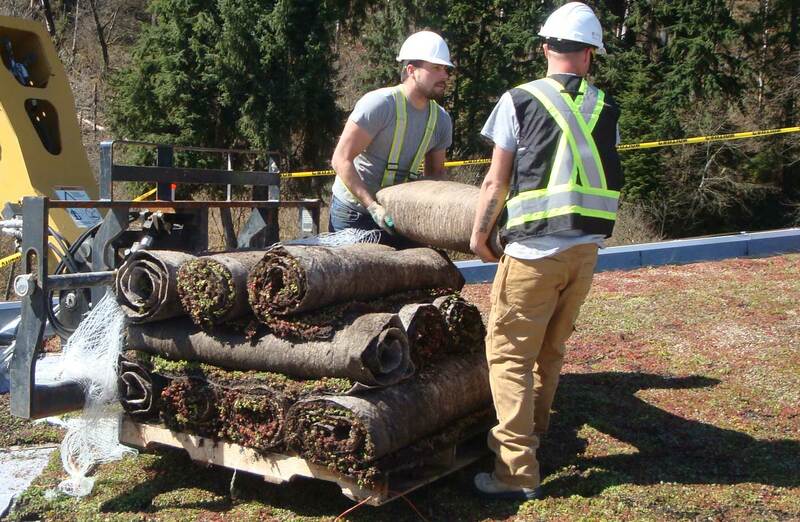 Rolled blankets of mature plants are easy to lift and place on the prepared roof, and roll out like sod on the ground.  They are easy to cut with a knife or electrical tool, to create shapes and patterns as needed. 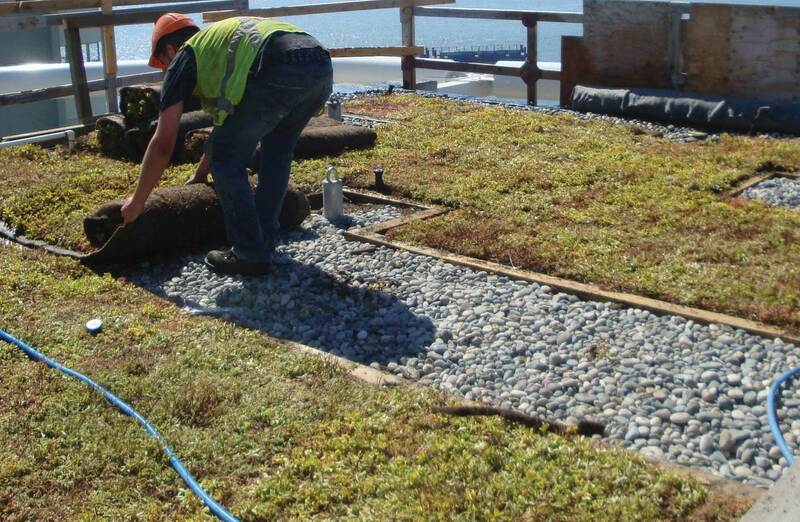 Each pre-vegetated roll generally covers 2m2 (21ft2), so a roof is greened very quickly. 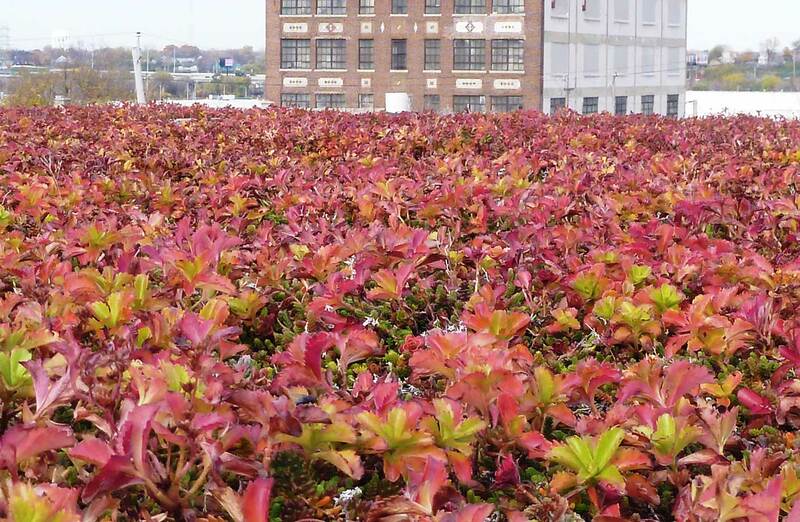 Xeroflor's pre-vegetated systems have been tested by accredited third-party labs for wind uplift and fire spread resistances for building safety. 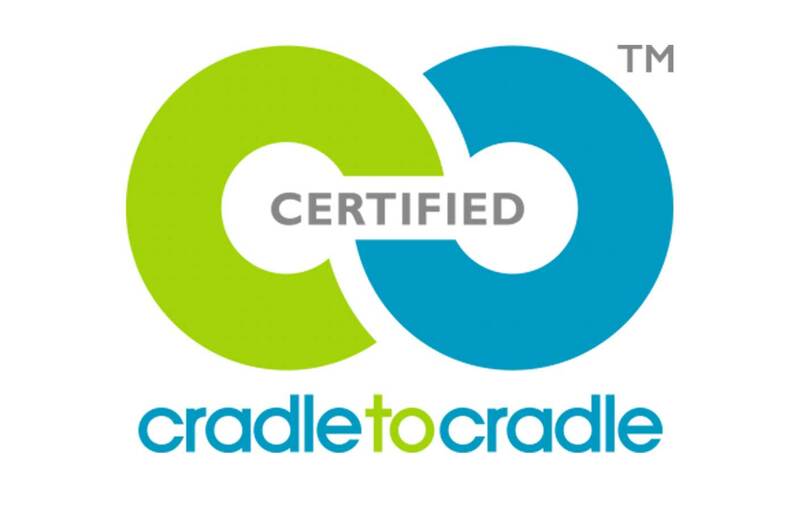 Our pre-vegetated mats have also been certified Cradle-to-Cradle for superior sustainability.